It is believed that beer has been around since ancient civilization. It is hard to pinpoint the exact era and society that created this delicious beverage, but we are sure glad they did! 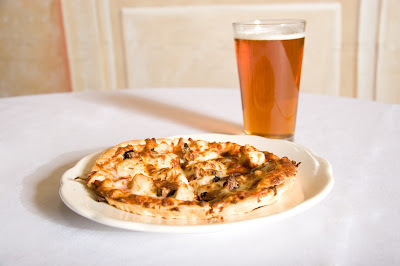 At the best Italian restaurant at the Lake of the Ozarks, we have over 20 different kinds of beer. From the tap or the bottle, enjoy your favorite beer at Lil’ Rizzo’s. Many American’s love their beer, so for this Fourth of July, Lake of the Ozarks’ best Italian restaurant is looking into the history of this beloved beverage. 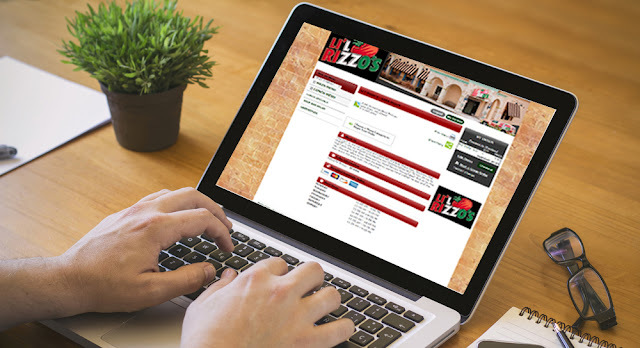 Online Ordering at Li'l Rizzo's for Your Convenience! Now that it's the 21st century, restaurants are coming a long way in the options you have to order your food, and Li'l Rizzo's is no different. While you can still enjoy the close-knit, home-like feel of a sit-down restaurant, we also have given you the option of a much trendier way to get the best Italian food at the Lake of the Ozarks. If you haven't heard about our newest ordering methods, read on, because this may be your favorite way to indulge in our food yet! Online Ordering Have you ever been sitting at your computer desk, listening to the rumble in your stomach, but just not sure you want to get up and warm up those sub-par leftovers from last night? Now you can order from your favorite restaurant at the Lake of the Ozarks with just the click of a button, and have fresh, Italian food sitting on your desk in no time. You don't have to worry about the lunchtime blues when you visit our website. Give the Best Father's Day Gift! Happy Father's Day out there to all of the men who make a difference in our lives. We want to celebrate you, and one of the best ways to do that is at the best restaurant at the Lake of the Ozarks! Beer, pizza, wings, pasta, burgers and sandwiches are just a few of the delicious reasons we think your dad would love to celebrate his day here at Li'l Rizzo's. Here are a few fun facts about the holiday, and a few meals we think would make his mouth water! Did you know that on June 8th you can celebrate Best Friends Day? Whether you have only super close friendships or so many friends you can hardly count them you should definitely celebrate the friendships in your life. We can't think of any better way to celebrate the people in your life than by bringing them all out to Li'l Rizzo's for a celebratory meal! Here are three ways you can celebrate Best Friends Day with the help of the best Italian food at the Lake of the Ozarks. Sneak Out For Lunch During the summer, we have a special lunch menu that features our amazing sandwiches and burgers, and they're only available until 3:00 PM. Our restaurant is the perfect place to sit down for lunch at the Lake of the Ozarks and enjoy quality time with your best friends. 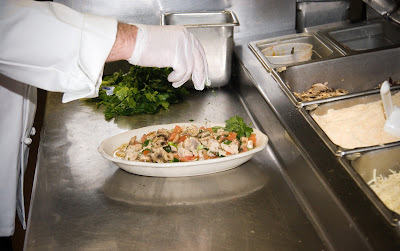 We also have delicious pasta dishes and pizza during lunch, and all are made fresh when you order. Whether you're craving burgers or sandwiches, here are a few from the menu that should make your mouth water. 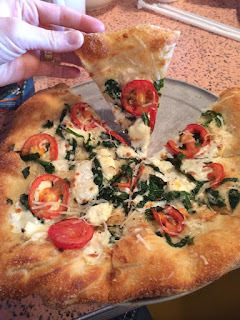 Celebrate National Dairy Month the Italian Way! June is officially dairy month, and we can't think of any better way to enjoy it, than by kicking back with a huge plate of cheese pasta at the best restaurant at the Lake of the Ozarks! Dairy includes so many wonderful products that make our mouth water, cheese, milk, ice cream, whipped cream, Alfredo sauce, and more. If you're ready to learn about some tasty ways to enjoy dairy month, we're ready to show you! National Dairy Month This month-long celebration started out as National Milk Month in 1937, and it was a way that drinking milk was promoted. This holiday was planned to help stabilize the dairy demand when the production was at a peak, but now this annual celebration helps the entire dairy industry decided to make it a whole month dedicated to dairy in general.